With California’s rainy season shaping up as an unusually wet one, thanks to recent storms, the California Department of Water Resources is easing up on the spigot. The department has increased its early projected allocation to cities and farms from 25 percent to 50 percent of the requested water for 2011, pleasing water officials who have seen much lower estimates at this time in previous years. The early estimates are purposely conservative, and are typically raised as the water outlook becomes clearer, the department said last week. This year, the department originally estimated that it could deliver 5 percent of requested water, and on Friday increased that amount to 50 percent. While the storms don’t mean the state’s three-year drought is over, they greatly ease concerns about the supply, water officials said. 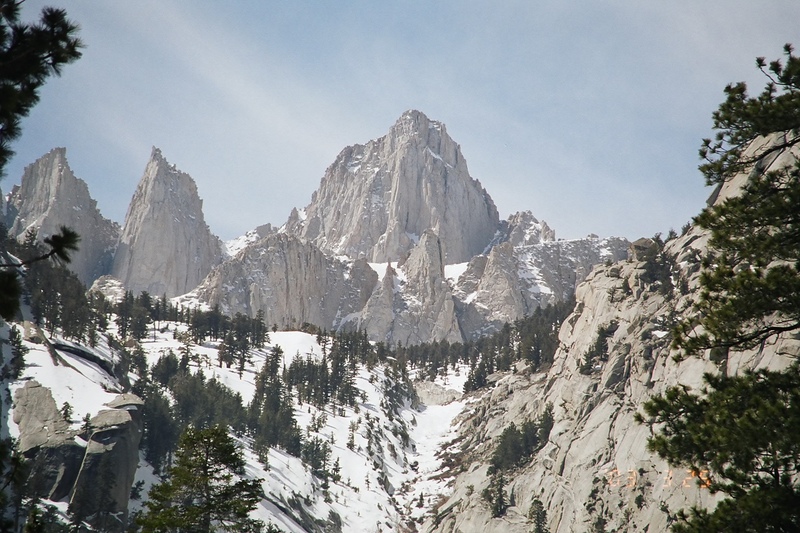 Last winter’s bountiful snowfall in the Sierras pulled California out of its four-year drought and provided much-needed water to farms, homes and businesses. This past summer was unusually cool and wet, bringing some changes in the growth pattern of vegetation. So what’s on tap for the coming winter season? According to Tahoe Weather Geek, we can expect a mixed bag for the state, with a strong possibility of wet weather in the north but a dry year in the south. The big question is, where is the demarcation line, and how much will it affect the Sierra snowpack? Mt. Shasta is far more likely to see heavy snow than the Sierras in Weather Geek’s long-term outlook. AccuWeather.com agrees that there will be more precip up north, but is prognosticating the storm line near or below Lake Tahoe, giving the Sierras a chance for another good winter. Either way, Southern California is in for a dry spell and the resultant water restrictions. The predictions are all based on a weather phenomenon known as La Nina, which is the polar opposite of last year’s El Nino phenomenon. The U.S. Climate Prediction Center says that the La Niña that’s been brewing in the central and eastern equatorial Pacific grew stronger during August, raising the possibility that San Diego County and the rest of Southern California could receive below average rainfall this winter. But forecasters say it is unclear how strong that the La Niña will become. 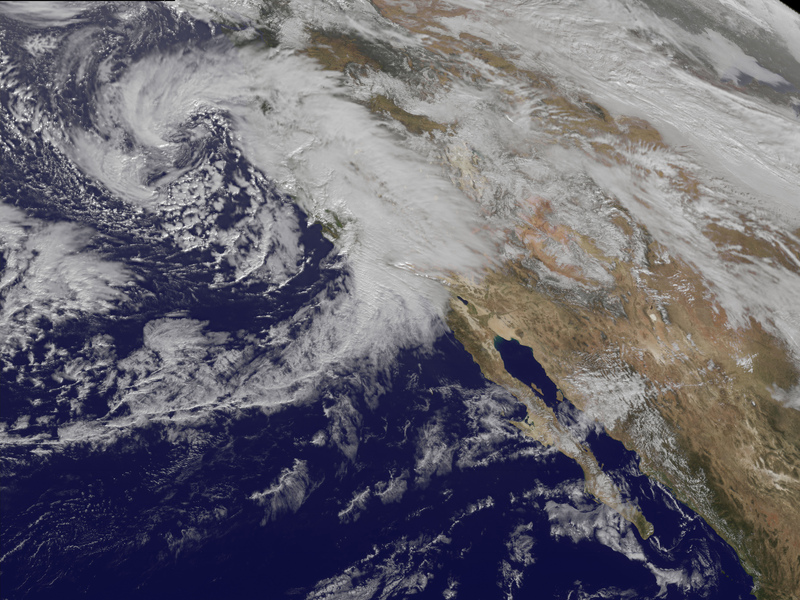 La Niña is a natural periodic climate change that typically produces less rain here but increases precipitation elsewhere, in places like the Pacific Northwest.